No matter what group of teachers. No matter what the original topic of the conference session, workshop, or professional learning training. Without fail, at some point someone is going to ask the dreaded question: “But how do I grade this?” While I try to be as helpful as possible and provide some solutions for the grading issue, my initial answer usually is “proficiency and grading don’t mix well.” I also know that’s not the answer that people want to hear as it ignores a teacher reality of having to give grades in the current system. Is there a way to combine the need to assign grades to please the system with the real purpose of assessment in a world language classroom: performance & feedback? A recent Musicentos post got me once again thinking about this question. Sara-Elizabeth’s post makes reference to the JCPS Performance rubric, so I will try to explain our thought processes in developing the rubric as well as one of the biggest challenges of rubric. Developed about five years ago by a cohort of brave world language teaches in Louisville, our original rubric didn’t have a task completion section on the rubric at all and all the criteria were based on the language performance using LinguaFolio and Performance Guidelines (this is pre NCSSFL-ACTFL Can-Do Statements). As more and more teachers began using it, they noticed that sometimes students would be able to use great vocabulary, using all kinds of structures, but it had nothing to do with the actual task. So we added the task completion box really as a compromise and to remind students of the importance to read, plan for, and complete the actual assignment. So it really was added as a response to teacher realities, but of course as with most compromises something is being left on the table. In this case it was the original intent and purpose of a rubric. WHAT’S THE REAL PURPOSE OF A RUBRIC? It’s no secret that rubrics have become widely accepted in the teaching field, however I’m concerned that we perhaps have forgotten why rubrics are such a good tool. Too many people are designing and using rubrics as a grading instrument: clearly explaining what it takes for a student to earn an A, B, or C. Explaining expectations to learners is of course a very good thing, especially if the rubric is shared with them ahead of time as it will help learners to not be as surprised by their final grade. However, it is not the main reason a teacher should be using rubrics and most certainly it was not the intent of the original JCPS rubric. That rubric was designed for one purpose only: to provide students with feedback on their language performance so that they 1) know how well they are doing and 2) understand what they have to do to get better. I still belief we can accomplish both of those goals with criteria that are in the major focus area. The questions were designed so that a teacher and a learner can sit down together and have a feedback conversation. SO WHAT ABOUT TASK COMPLETION THEN? What a great question that reminded me of one of the standards-based grading models that is being piloted in several Kentucky schools. In those schools, students get two grades for each of their classes. One is grade all about their actual mastery of the skill/content in the class. This grade is based on meeting the standard and they call it “Achievement” (we would probably call it performance or proficiency in a language classroom) and one is for what they are calling “Approaches to Learning”. It’s the second grade that allows a teacher to provide students with feedback on things like meeting deadlines, academic honesty, and perhaps even task completion. Could we give students two grades on performance assessments in the world language classroom? What if one grade was assigned for their performance based on the proficiency criteria that are the focus of the learning and one grade was assigned for their approach to meeting the task? Interestingly enough, the reason that I liked and still like the major focus of the JCPS rubric, is because it tries to take a similar dual approach. I can see that labeling the two sections major and minor focus can be confusing. For now I’m ok with it, because it still sends the message that in language learning what should be important is what students can do with the language they have learned. Do you have a favorite rubric? I would encourage you to take a second look to see what message your rubric is sending to the leaners. Is it all about grading or is it about reflection and feedback? Unfortunately, most rubrics that I encounter value “Approaches to Learning” (how many pictures, how much effort, how much creativity, when it was turned in, how many words the students produced) more than what we should be valuing: performance. What about grading contracts? 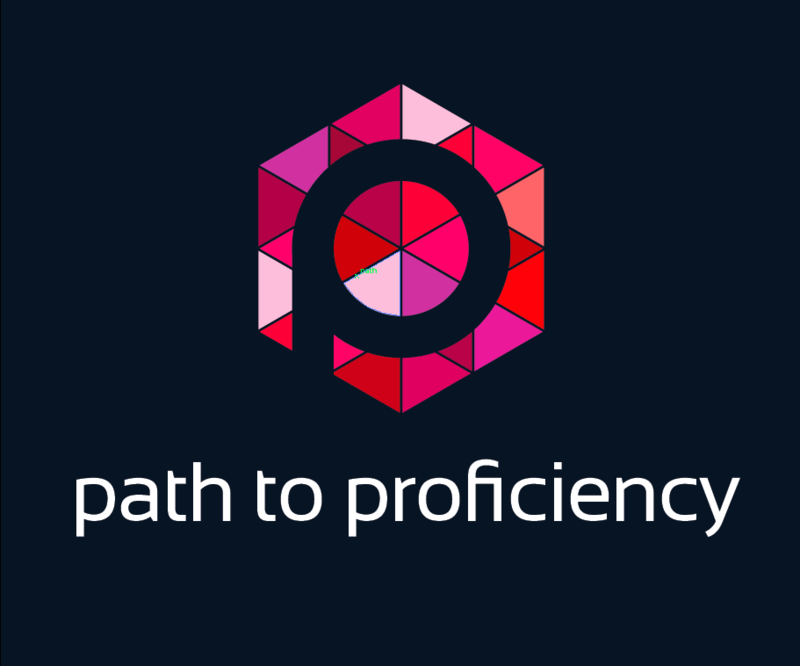 Do we give the students a voice in determining what moving forward in proficiency looks like? I love this blog! It makes me want to cry a little! I am looking for really good rubrics aligned with the ACTFL AAPPL scoring guides for Speaking and Writing. I have some ideas but what other teachers use would be a good resource for sparking my creativity. JCPS has been an excellent source.